It has been a hectic few months in Milligan camp, but it has not been without frivolity. I have been writing a second novel, retiring from my post as Newcastle’s Music and Movie Trivia host and cooking up a new podcast. I’ve also been chipping away at a collection of short stories and continuing the promotion of Enormity. 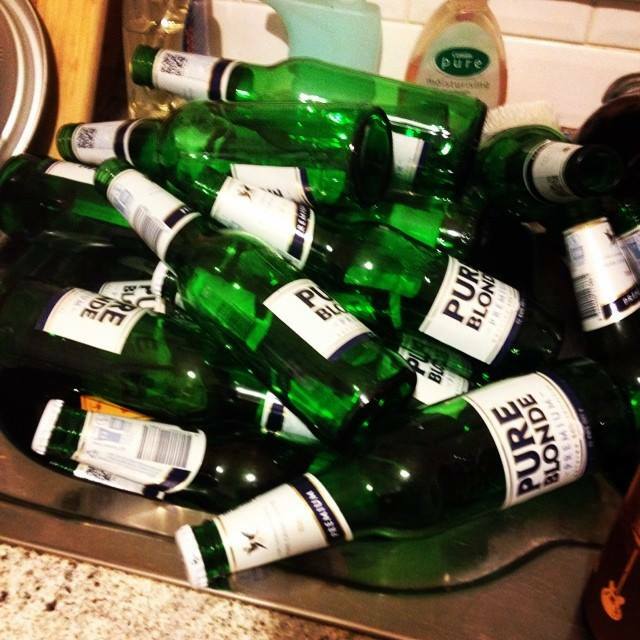 To quote Commodus, I have been a “busy little bee”. I have been developing a podcast with two friends, Joe Duffy and Mitch Power. We’re still working out the exact details and how frequently we will release episodes, but essentially the series will look at unusual stories from the media – articles worthy of dissection and discussion in a silly and immature manner. The show is called Dictating Terms and will hopefully be available through iTunes as a free download. We have set up a Facebook, but it is in its very early stages. You can like it here. Coincidentally, I was recently invited by two Music and Movie Trivia regulars to be the guest on their own very-cool music and movie related podcast Splitting Cases. Essentially the premise is that they have a guest on the show who talks about an artist or movie that is dear to them, and the presents and guest(s) drink their way through a case of beer. That was certainly the “case” when I joined hosts Pointy and the Moose to pay homage to the late-great Doc Neeson and Jim Keays, and to discuss Australian rock music. Stay tuned for more information about Dictating Terms. I will post a blog about the recording of the first episode. 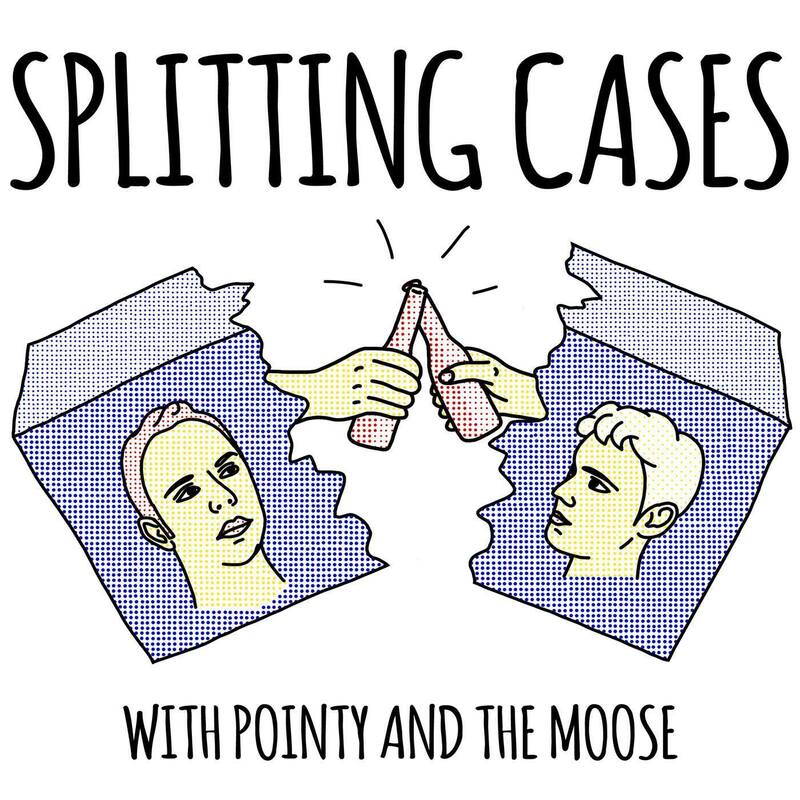 And keep your eye out this Friday for the second half of the Aussie rock edition of Splitting Cases, featuring Pointy, the Moose and yours truly.